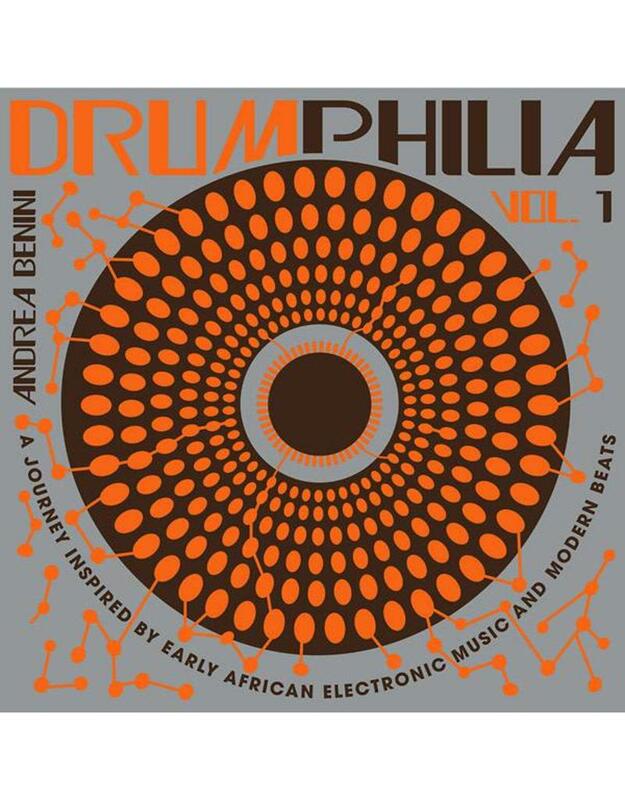 Andrea Benini's Drumphilia Volume 1 is a rhythmic experiment that sits on the fault line between traditional instrumentation and analog electronics. The project is a response to Benini's many years spent working with, learning about, and listening to African and Caribbean percussion. Traditional rhythmic influences are combined with analog drum machines and drum synths to create a hybrid sound that continues in the tradition of artists like Francis Bebey. There are no traditional harmonic instruments on the recordings -- the aim was to create melody and texture using only carefully tuned percussion instruments, whether organic or electronic. Basslines were created by blending drum synth tones with the acoustic marimbula, a traditional Caribbean instrument that was often used in place of a bass guitar. Melodies were created with everything from log drums and thumb pianos to early Soviet drum modules and the trailblazing Pearl Syncussion SY-1. Various time signatures and textures are used across the album to produce melody out of rhythm -- hypnotic, evolving tracks that celebrate and highlight the importance of rhythm in modern music. All the sessions were recorded at the Mop Mop Studio in Berlin between September and December of 2016. Written, performed, arranged and produced by Andrea Benini. 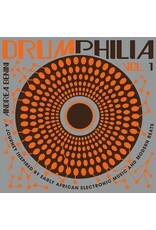 Mixed by Andrea Benini and Andrea Scardovi at Duna Studio (RA) Italy. Andrea Benini - electronic drums, analog drum machines, drum synthesizers, bass synthesizers, syncussion, percussions, log drum, marimbula, kalimba, sansula; Danilo Mineo - Jew's harp; Max Castlunger - balafon, kalimba, percussions. Instruments featured include: Log drum, marimbula, kalimba, sansula, krabebs, Pearl Syncussion SY-1, Vermona DRM1, MFB Tanzbär, MFB Tanzmaus RMIF Elsita, assorted drum machines, and talkboxes. 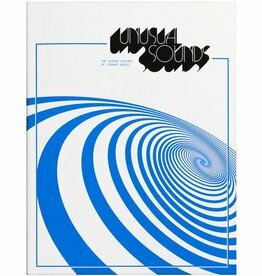 Liner notes by Hugo Mendez.